My son loves these plush Sesame Street Dolls. 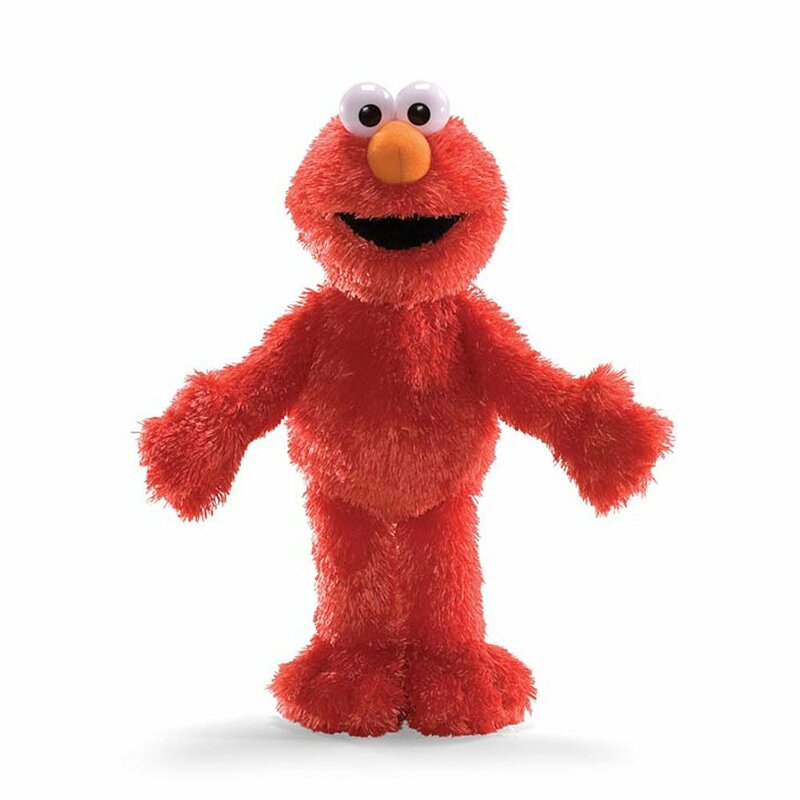 Elmo has been his security doll for quite some time and he makes sure to have Elmo and Ernie in his bed at all times. We just bought Cookie Monster for our second son so that he will have one too. Even though we already have some, at this price we bought some backups because they eventually get lost (we're on our 3rd Elmo). These dolls normally go for about $13-$15 on Amazon and they are all available now for under $10.